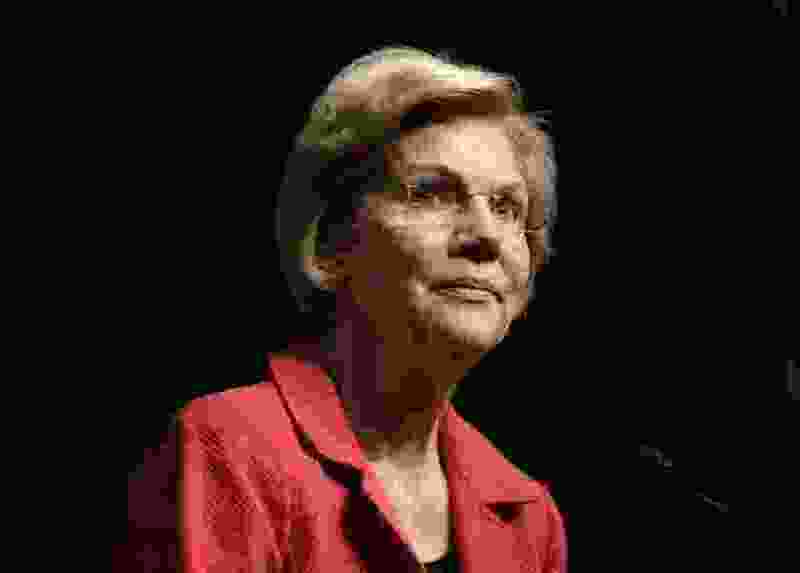 (AP Photo/Seth Wenig) U.S. Sen. Elizabeth Warren, D-Mass., a candidate for the 2020 Democratic presidential nomination, speaks during the National Action Network Convention in New York, Friday, April 5, 2019. Can Democrats win over faithful Christians alienated by President Donald Trump’s treatment of migrants, minorities and the marginalized? It’s early, of course. But many of the party’s presidential hopefuls are talking about their Christian faith and how it has shaped their liberalism. Pete Buttigieg, mayor of South Bend, Ind., has spoken frequently about the role his faith has played in developing his progressive politics — and how the policies of President Donald Trump and Vice President Mike Pence appear inconsistent with their Christian faith. It’s also, some analysts say, a refreshing pivot from 2016. Though Hillary Clinton, a Methodist, talked about her faith often, she did not reach out to more conservative Christian communities as aggressively as did President Barack Obama.